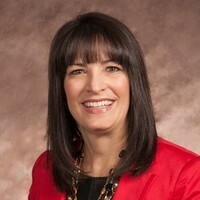 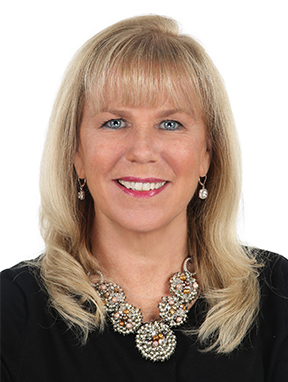 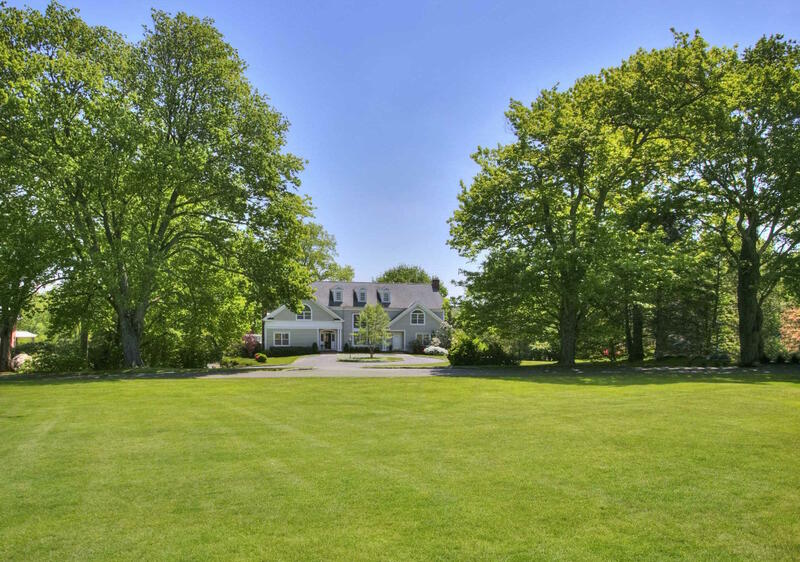 366 Mansfield Avenue, Darien, CT, Connecticut 06820. 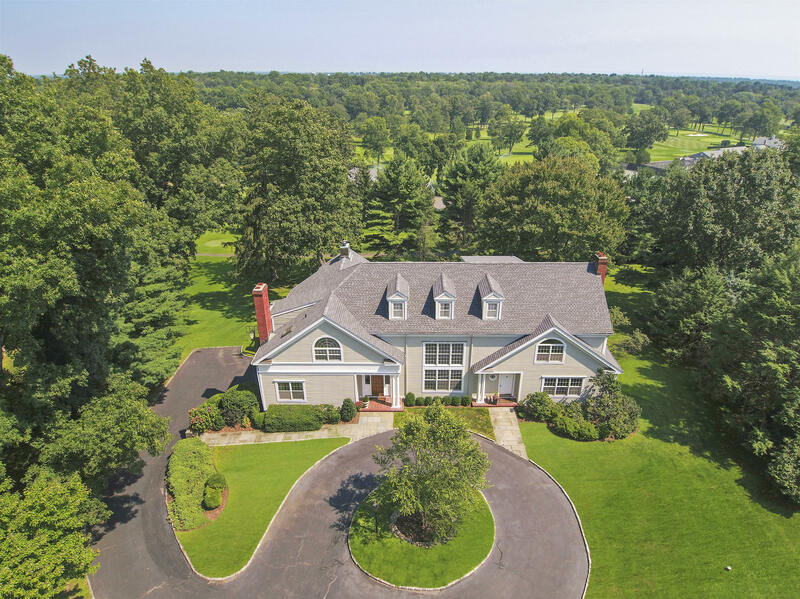 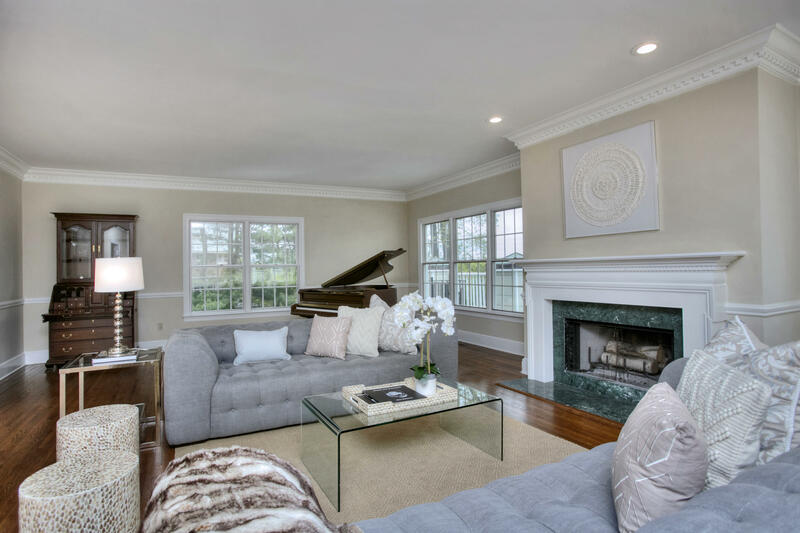 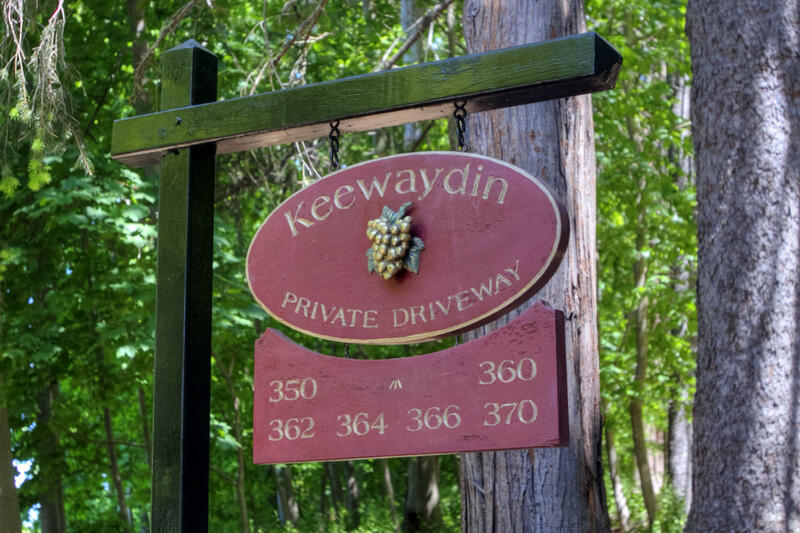 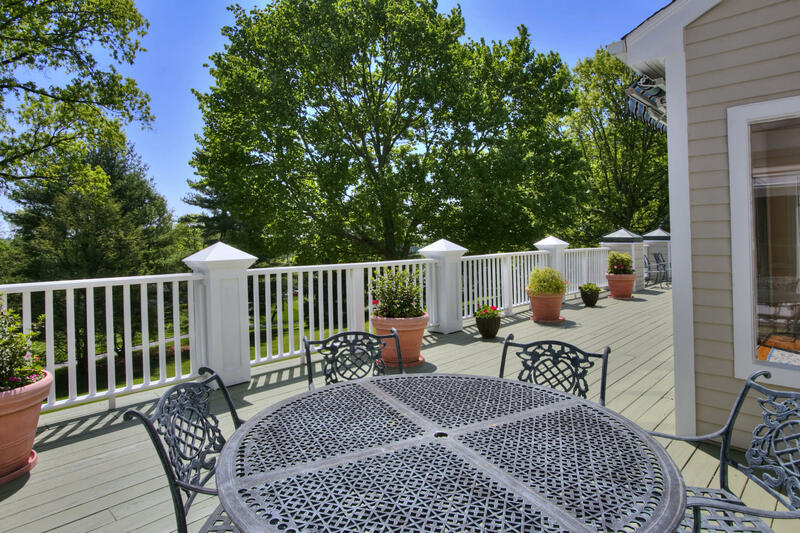 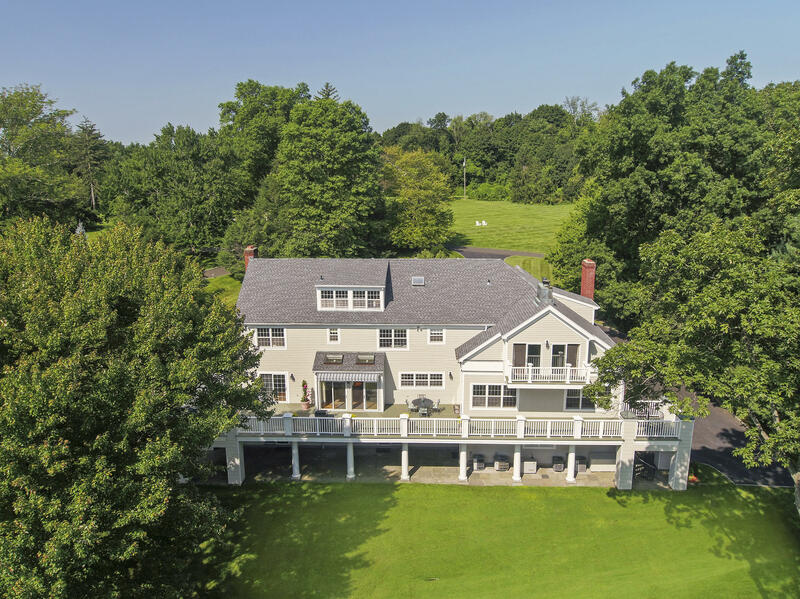 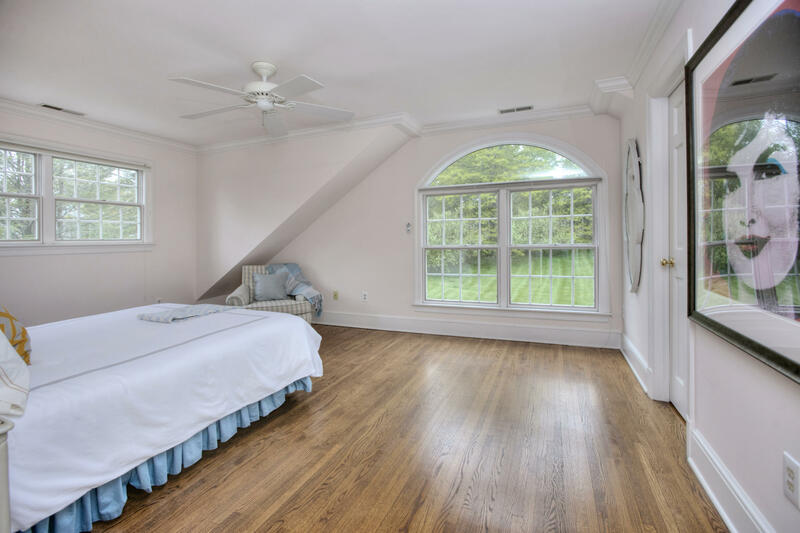 Perched on a hilltop at the far end of the private 14-acre Keewaydin Association, with sweeping views over the Country Club of Darien golf course, this move-in-ready house offers three full floors of elegant yet comfortable living space. 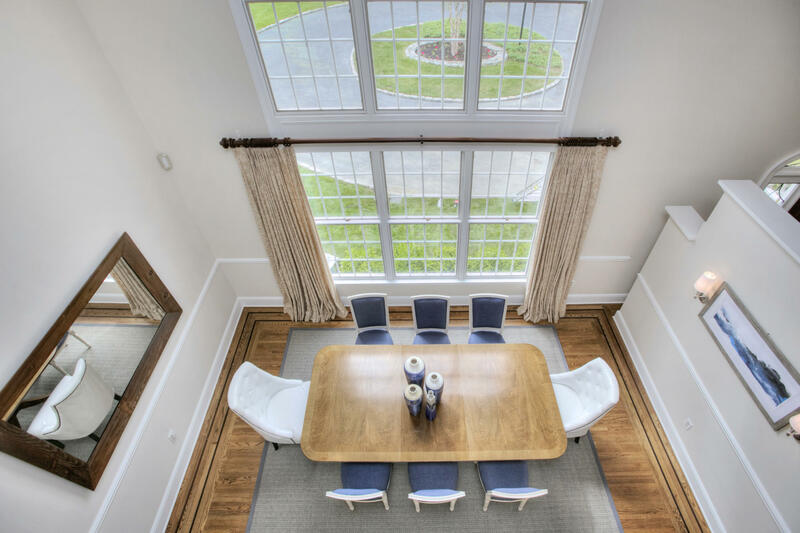 The open floor plan, high ceilings, gleaming hardwood floors, and generously proportioned rooms are perfectly in sync with today's lifestyle. 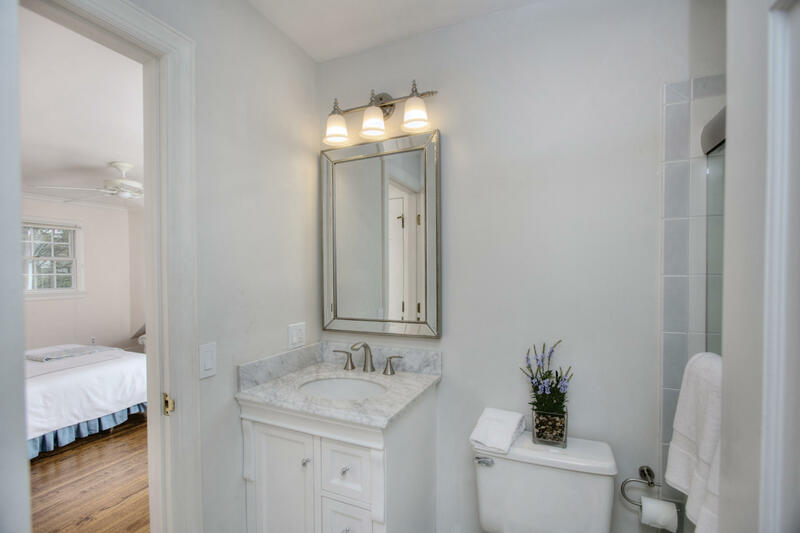 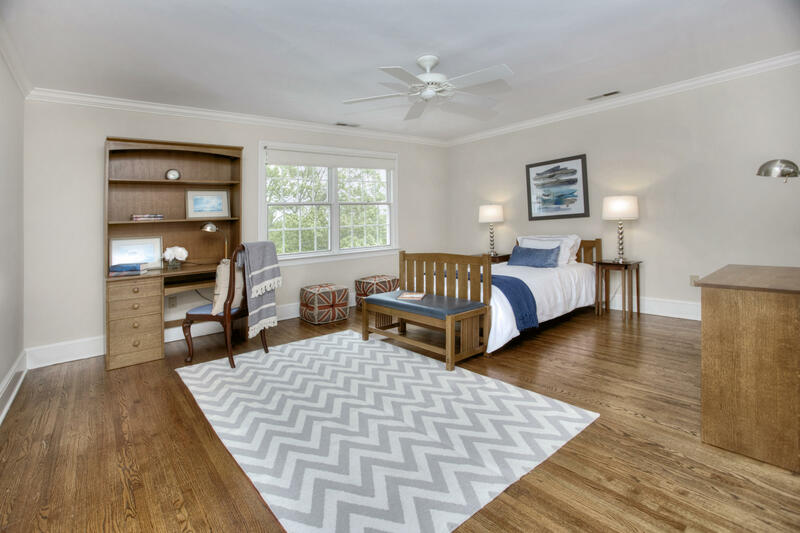 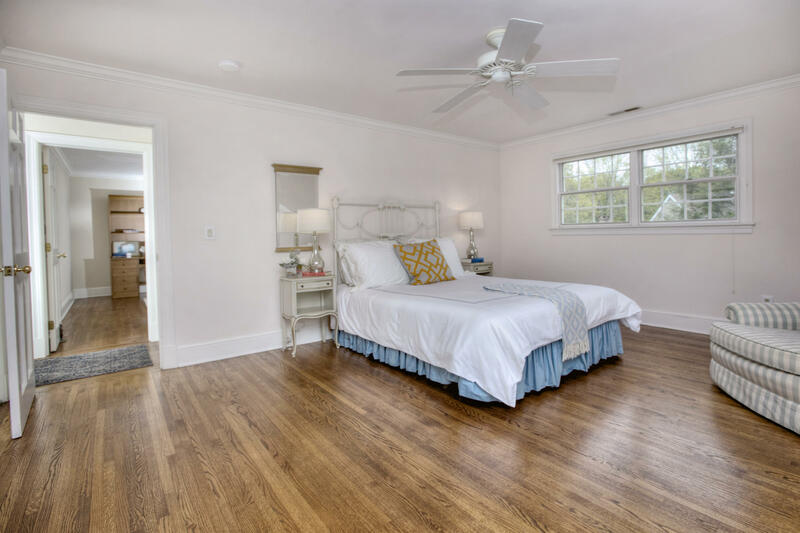 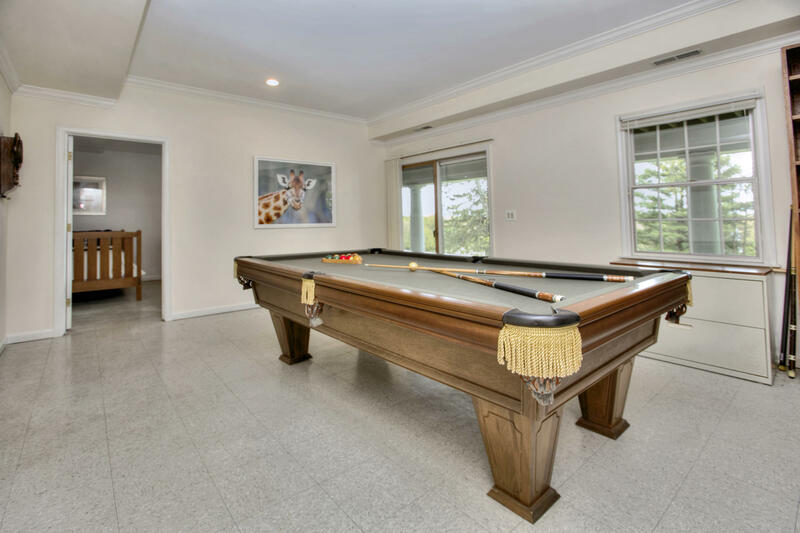 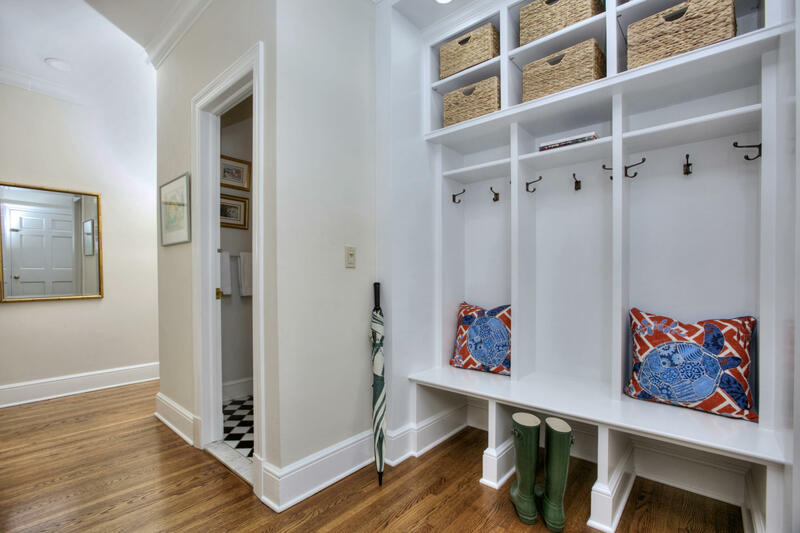 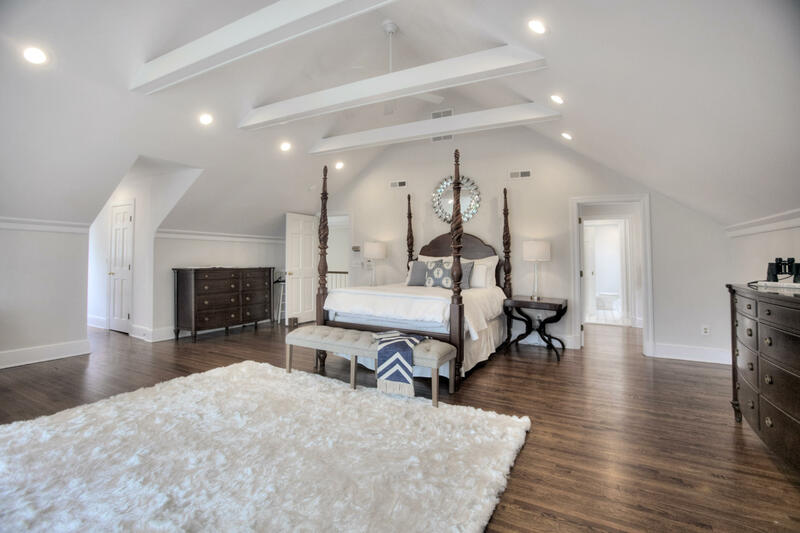 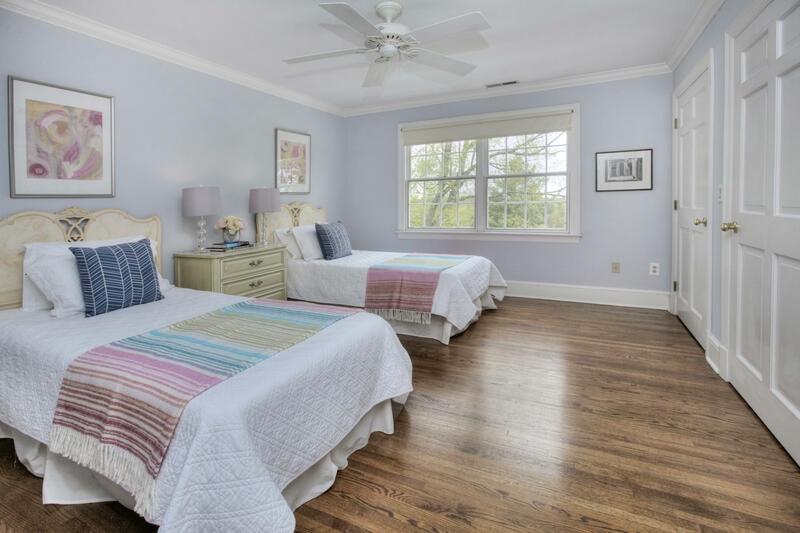 The home takes full advantage of its bucolic environment with all main rooms opening to the outdoors, including a walk-out lower level with two playrooms, bedroom and bathroom. 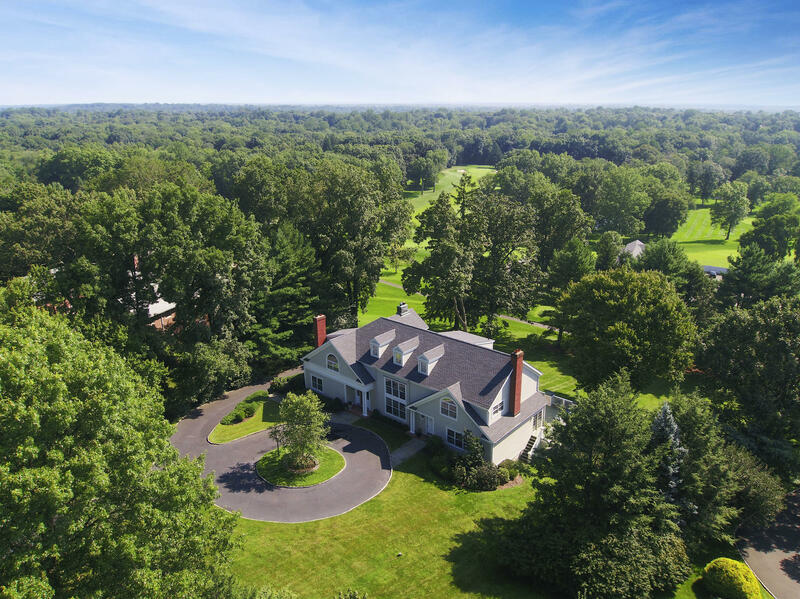 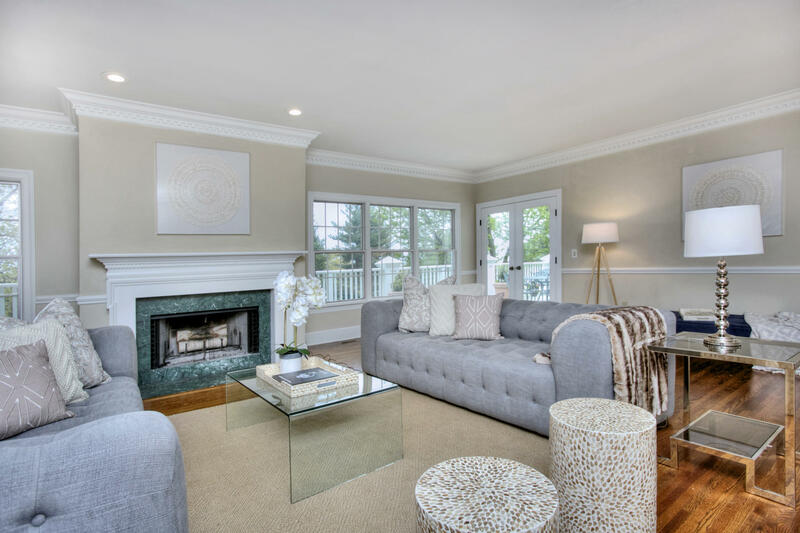 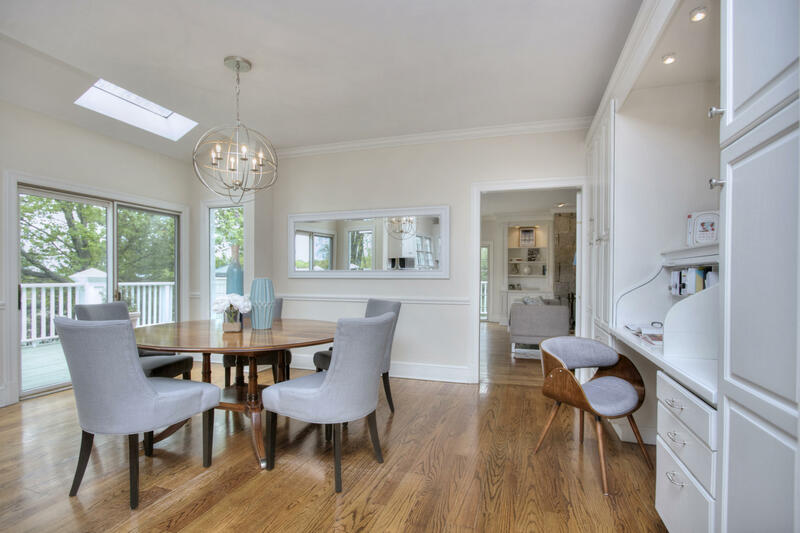 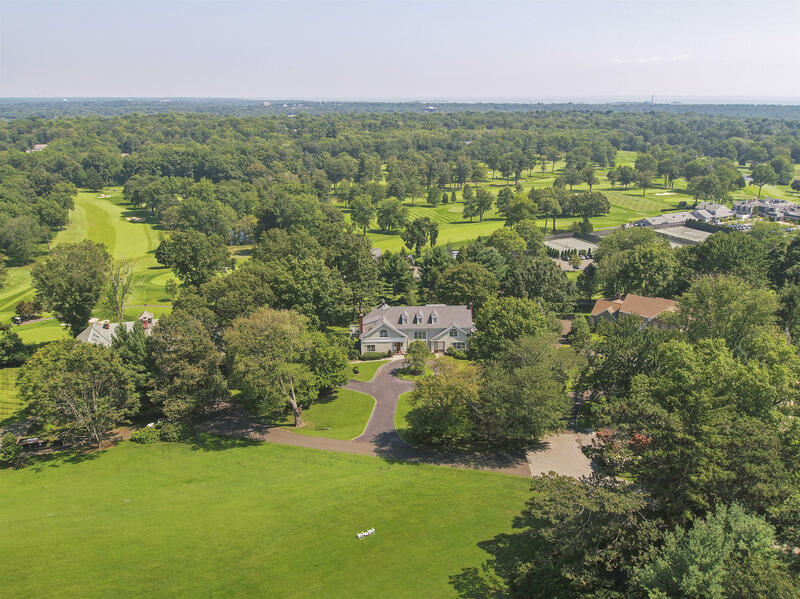 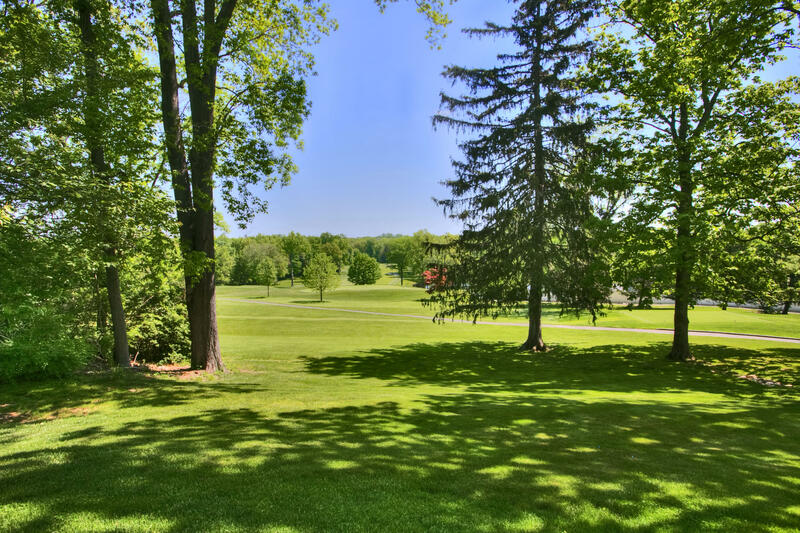 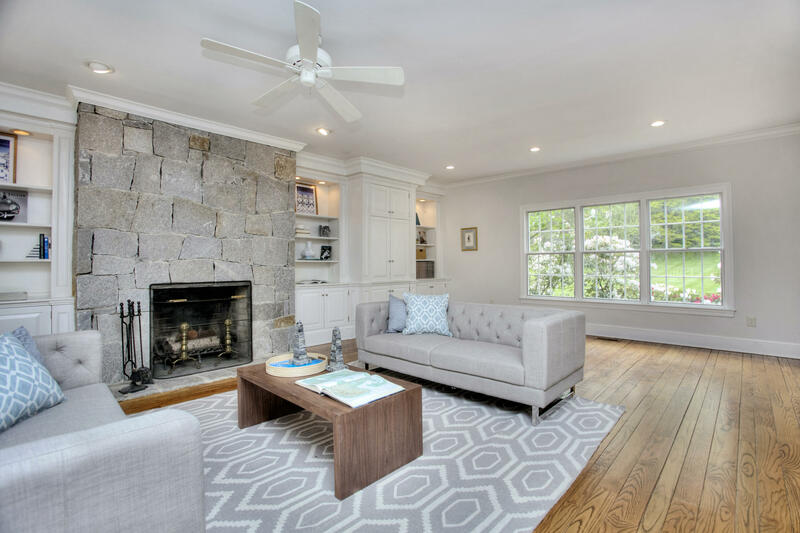 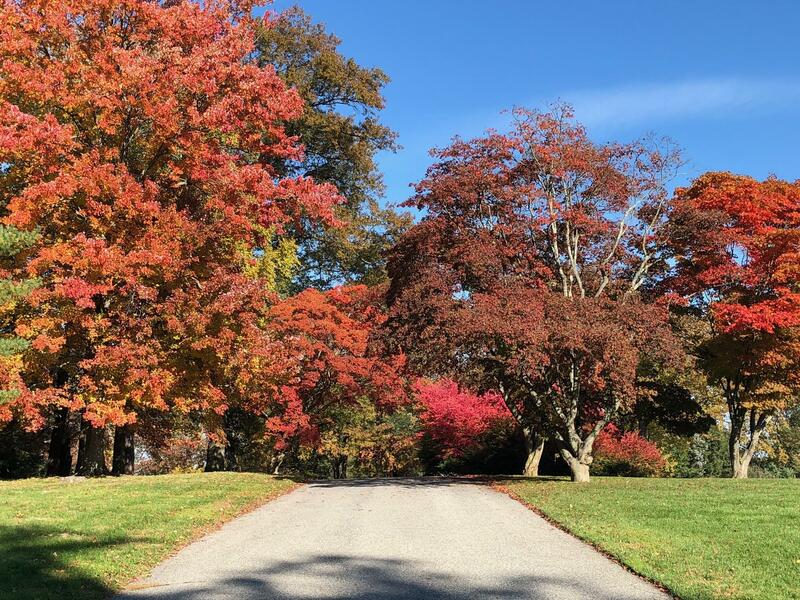 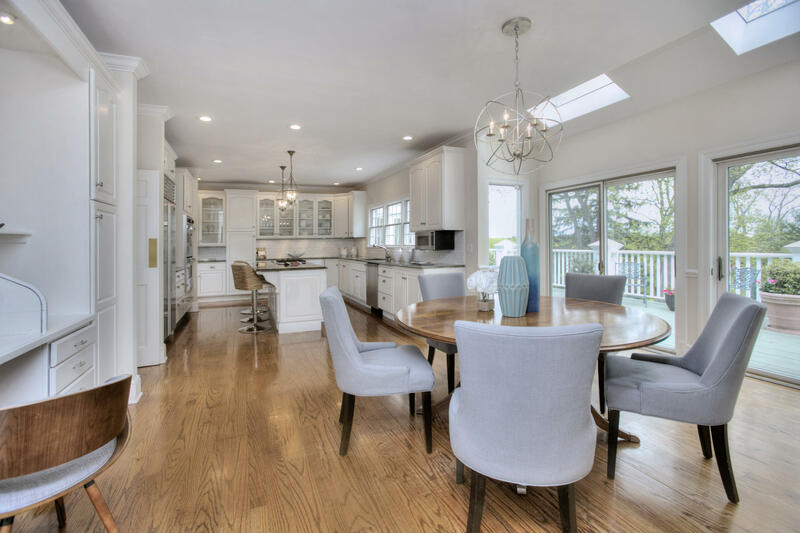 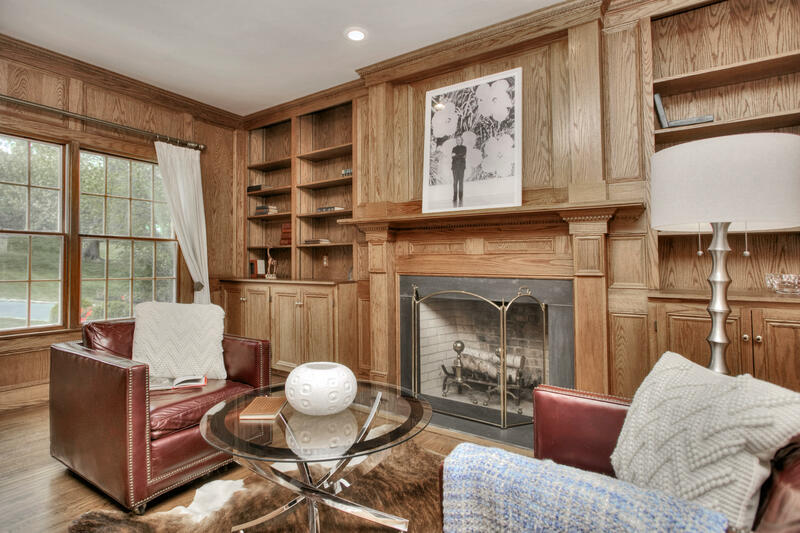 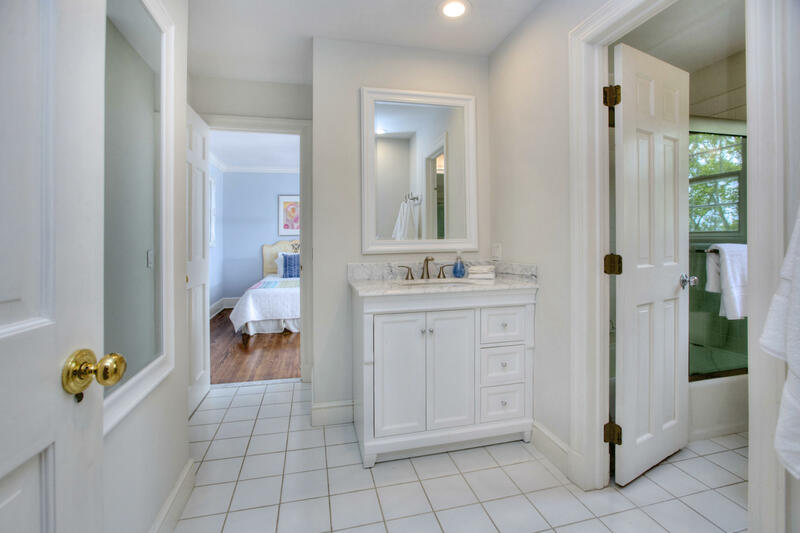 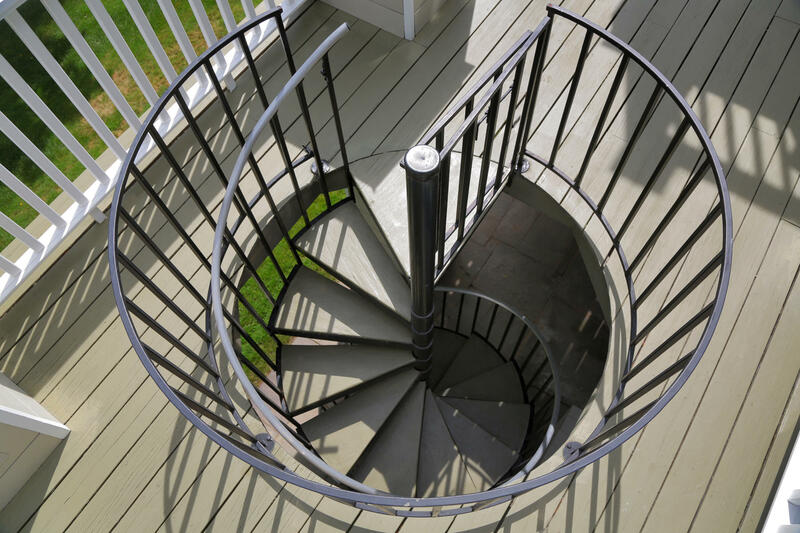 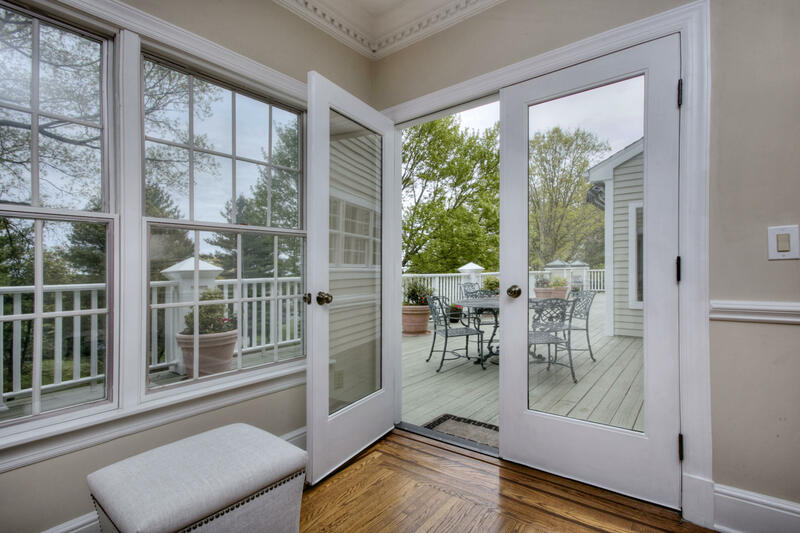 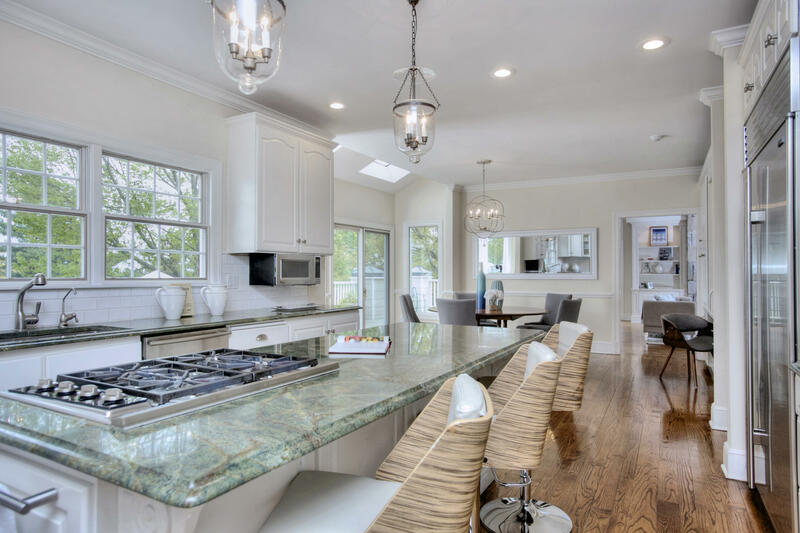 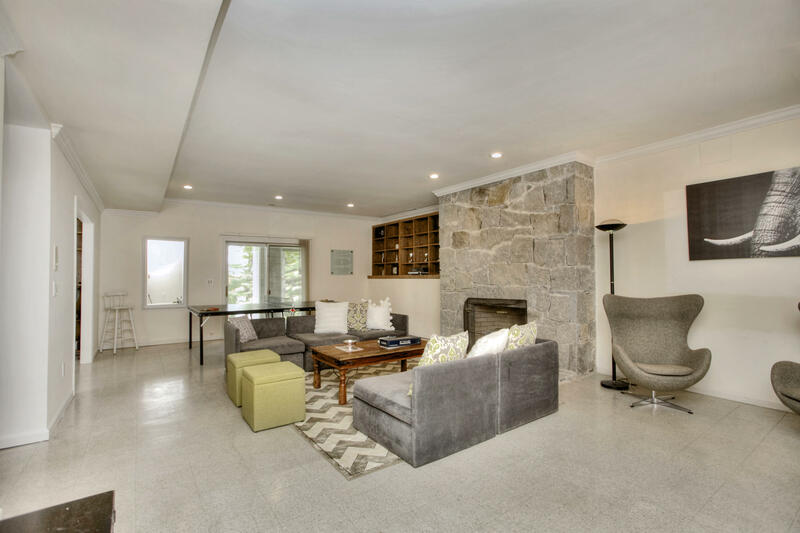 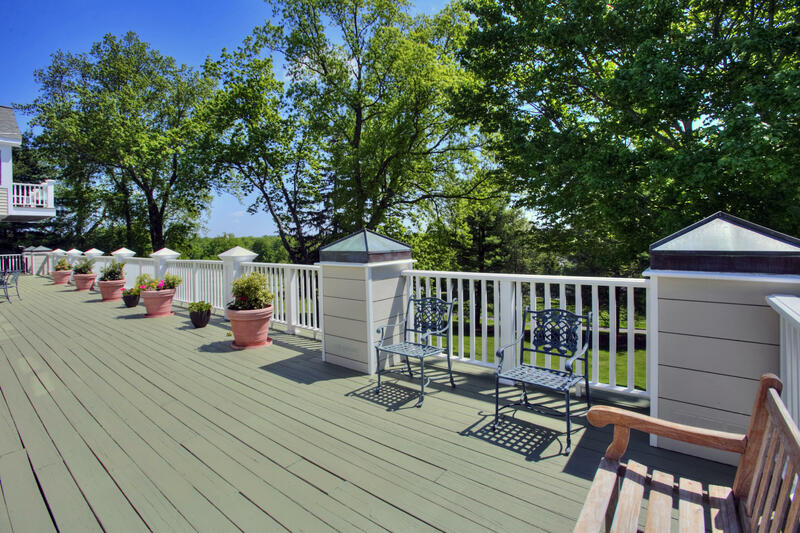 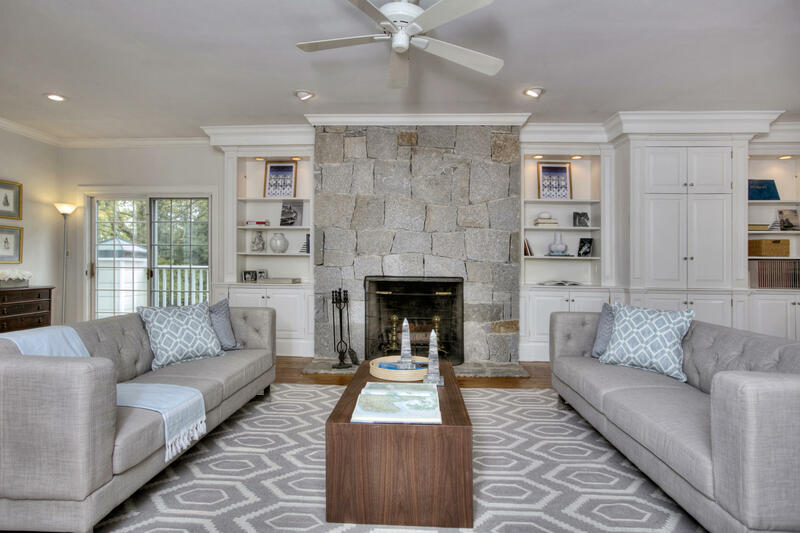 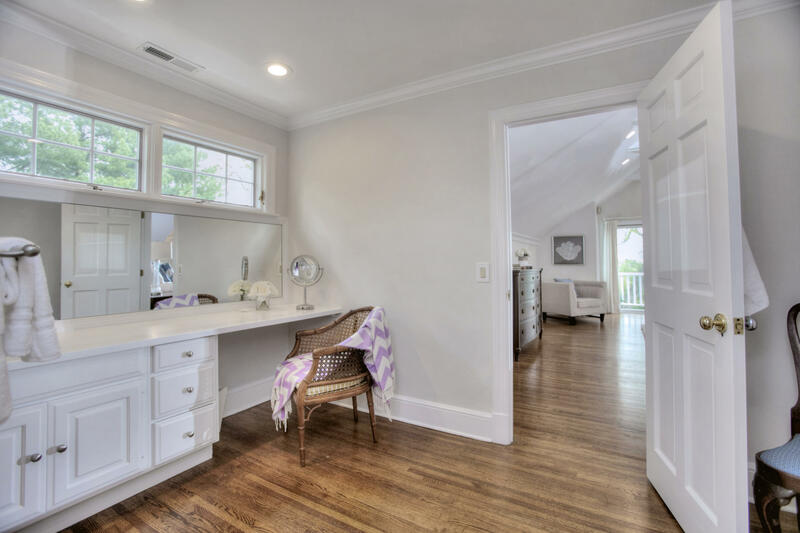 Conveniently located close to both Darien and New Canaan town centers, this private enclave of 5 custom homes shares 6 acres of park-like open space and a real sense of community.